Sarah Ettrich was kind enough to tag me in the Next Big Thing Blog Hop, which is a Goodreads promotional enterprise among indie authors and publishers to highlight authors and books which might otherwise slide under the radar of many readers. We all answer the same 10 questions, which allows readers an opportunity to receive a brief overview of either a published work or a work in progress. This particular novel is called Shadow Song. 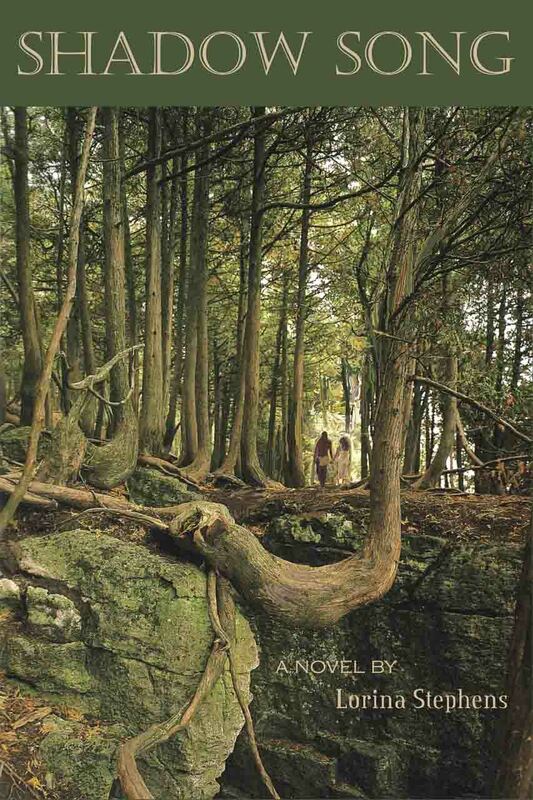 When I was researching for the book on the Niagara Escarpment my husband and I produced (published by Boston Mills Press), I came across an historical reference to a tragedy in the village of Hornings Mills, which is located at the foot of the Pine River Valley. Several children went missing all at once in the Melancthon Swamp, and their disappearance was blamed on the local natives. That tragedy intrigued me, and became the hook upon which I hung my story. I've been asked that before, and have been completely stumped. I think if ever Shadow Song were to hit theatres, the characters would best be drawn from relatively unknown actors. I just can't see big names portraying these parts. Vengeance in 1830s Upper Canada. I self-published Shadow Song in 2008, and as a result founded a publishing house (Five Rivers Publishing) that now features 22 publications and represents 24 authors. It took about a year to write the first draft, after about two years of research, and about seven years in total to polish it to the point I felt satisfied enough to publish. As I wrote earlier, it was the story of a tragedy that occurred in the 1830s in the hamlet of Hornings Mills that formed the inspiration for the novel. Shadow Song is rife with minute historical details taken directly from the area and the period; small things like the cost of a stage coach, the name of the captain with whom Danielle sails to Upper Canada, rituals of the Midewiwin and so forth. The novel is available in both print and eBook versions through online retailers globally, and will shortly be available as an audiobook through Iambik and Audible. The Next Big Thing Blog Hop bounces over to Michell Plested on January 16, who has written a delightful YA novel, Mik Murdoch: Boy Superhero.